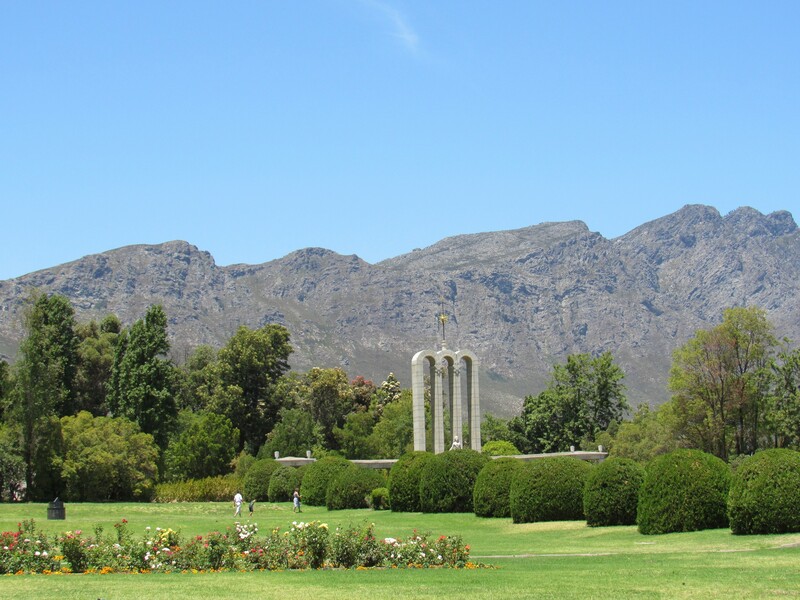 Franschhoek is a picturesque destination in the heart of the Cape Winelands. 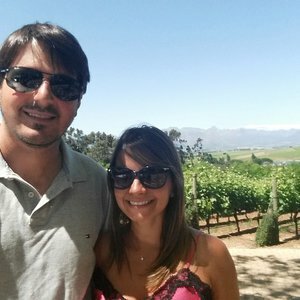 It is home to award-winning wine, numerous wineries, gourmet restaurants, a quaint, bustling town center as well as beautiful natural scenery. 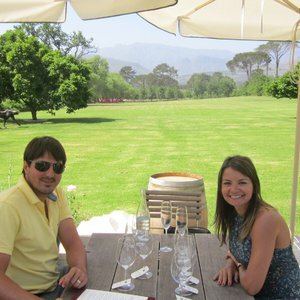 Franschhoek has come to be known as a prime wine destination in South Africa. 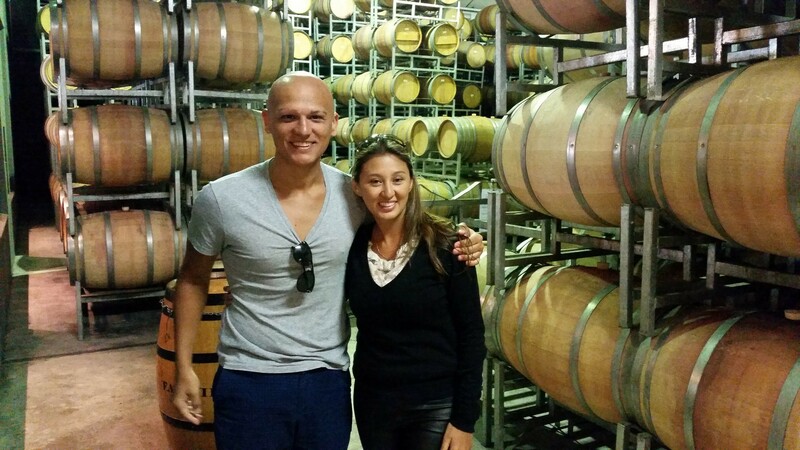 So visiting some of the cellars around the town is one of the top activities available in Franschhoek. 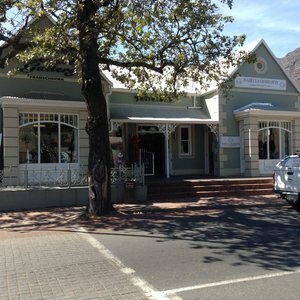 One of the most unique ways to explore the vineyards and wineries of the Franschhoek Valley is on the Franschhoek Wine Tram. The Tram has several lines which transport travelers around the valley. 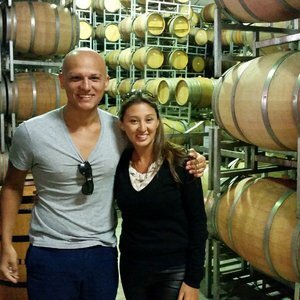 There are six tour options for travel giving travelers the opportunity to see their pick of 22 wine cellars and estates. It is a hop on hop off tour – making it an incredibly flexible and convenient way to discover the valley. 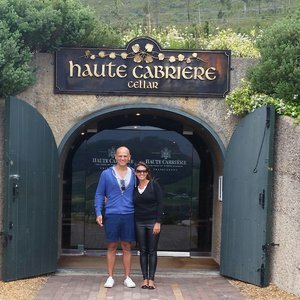 At each stop, travelers can embark on any of the activities on offer at the selected destinations; from wine tasting to memorable dining experiences, and cellar tours or a walk around the estates. During the actual ride, a combination of open-side trams and open air tram busses are used to get around. 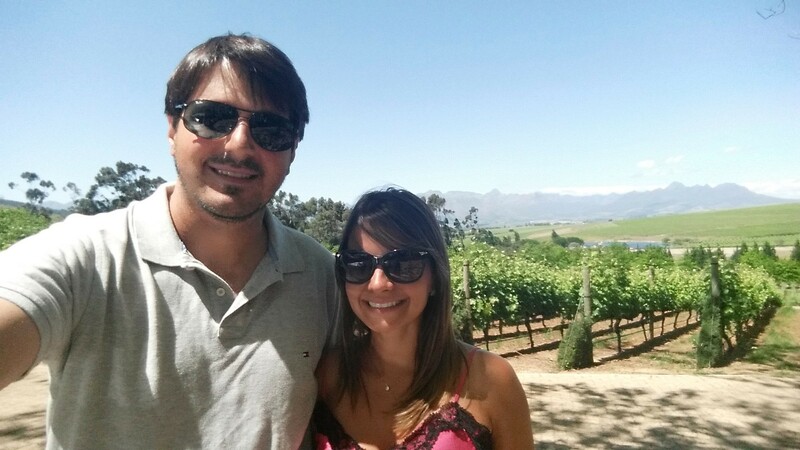 Enjoy the stunning scenery as you trundle through the valley as well as a narration of the wine making history of the area. 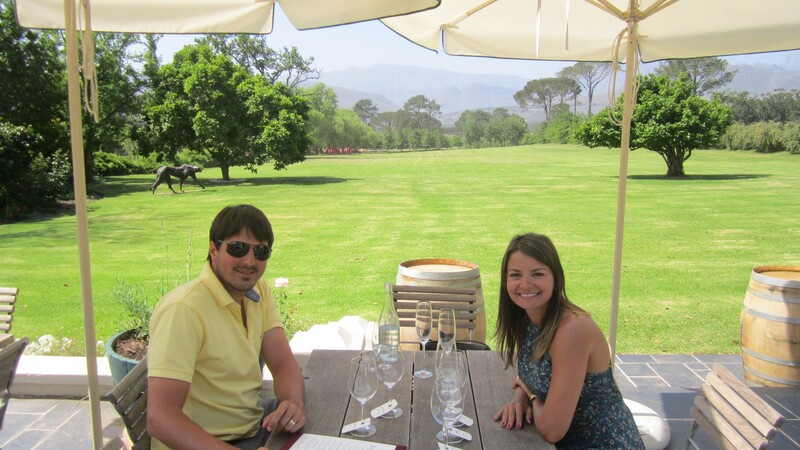 A day spent discovering Franschhoek on the wine tram is definitely an unforgettable one. 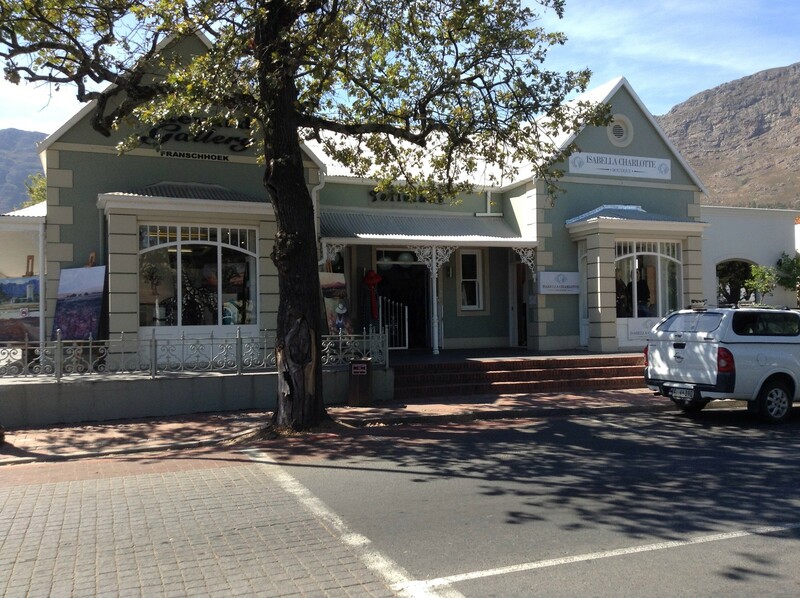 All tours leave from the Franschhoek Wine Tram Office conveniently located in the center of town. A unique way to experience the delights of the Franschhoek Wine Valley. 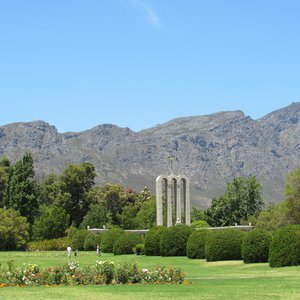 From Cape Point to the Winelands, our favourite cape Town day trips.